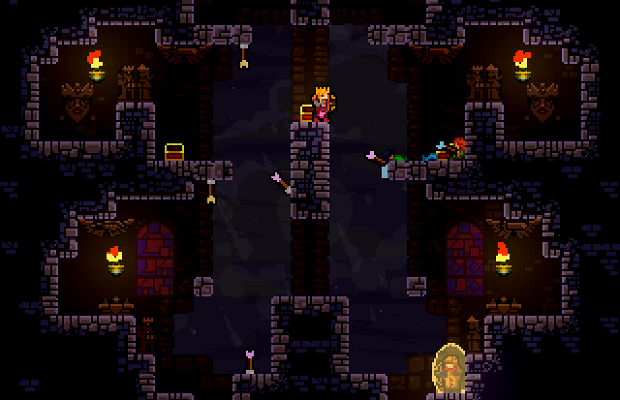 The previously Ouya exclusive Towerfall will eventually make its way to the PS4. New levels and features were promised at the Sony PS4 release event, but specifics are scant. Towerfall is an arena brawler which first launched in June of this year, which pits four players against each other in a high-stakes archery battle. Inspired by the likes of Super Smash Bros. and Bushido Blade, the game is an amazing party title.